The development of a blockchain-based search engine could completely change SEO as we know it. 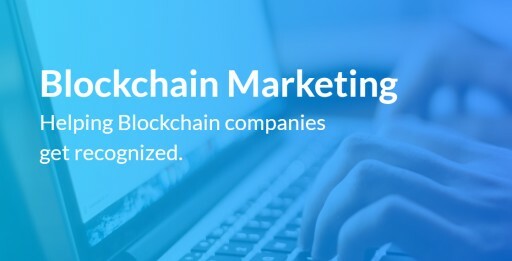 ASEOHosting, a provider of SEO-friendly hosting, today examined the relationship between blockchain and SEO. Many companies are already working to implement such systems, and not simply for advertising. Other areas of search engine marketing, such as product reviews, also stand to benefit. A company that validates all on-site advertisements, customer reviews, and product sales through blockchain is one that demonstrates care for its customers, says Daniel. Beyond that, says Daniel Page, the larger impact of blockchain is as-yet uncertain. He does, however, estimate that the development of a blockchain-based search engine could completely change SEO as we know it. Such a search engine would, he said, serve results based on each person’s identity; information available to and provided by them alone. ASEOHosting is the leader in providing all types of SEO Hosting, including Shared SEO Hosting, Dedicated SEO Hosting, US Dedicated SEO Servers, and EU Dedicated SEO Servers, based in Orlando, FL, and Detroit, MI, owned and operated by Ahosting, Inc., supplying hosting services that are truly beyond imagination. Since 2002, ASEOHosting has established one of the web’s premier solutions for reseller web hosting, multiple IP hosting, dedicated servers, and VPS hosting. For more information, visit https://www.aseohosting.com.